Lauren Wilkinson earned an MFA in fiction and literary translation from Columbia University, and has taught writing at Columbia and the Fashion Institute of Technology. She was a 2013 Center for Fiction Emerging Writers Fellow, and has also received support from the MacDowell Colony and the Djerassi Resident Artists Program. Lauren grew up in New York and lives on the Lower East Side. 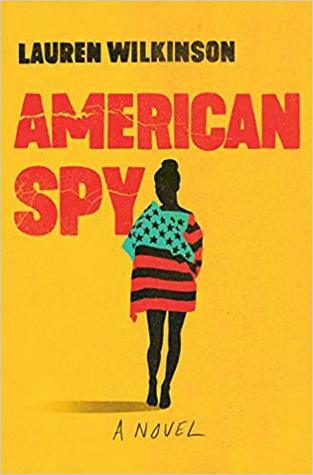 American Spy is her first novel.